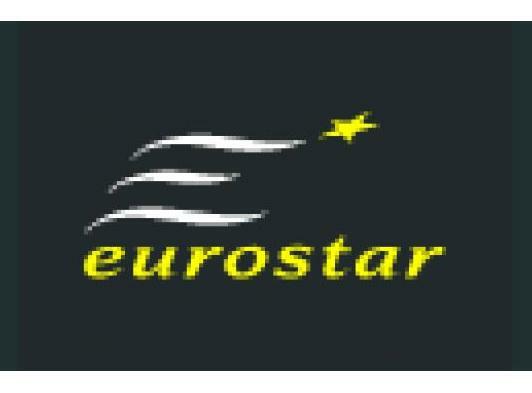 Journey to enchanting Paris from Norwich and pay just one low price. Benefit from a swift 30 minute check-in. No need to waste valuable time waiting for your luggage once you have arrived: your bags stay with you for the duration of your journey. Eurostar leaves you free to dive headlong into the charms of Paris immediately. If you have not yet booked a hotel, we can assist you: we offer an extensive range of hotels to suit all budgets and tastes. 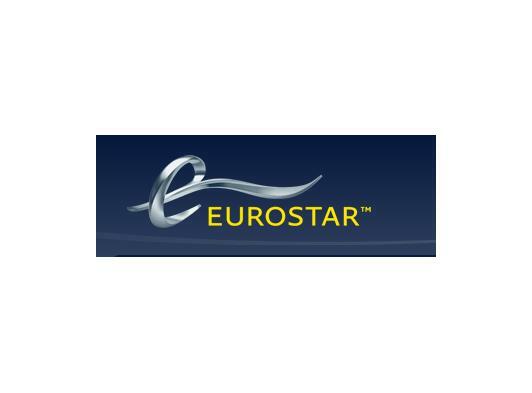 We also have some great offers to make your Eurostar ticket go even further. 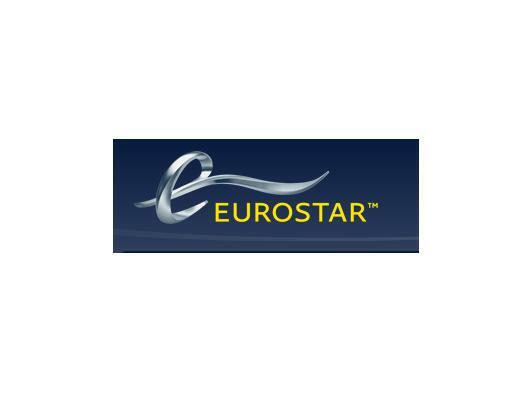 Eurostar 2 for 1 gives you valuable discounts on museum entry, shopping trips and enticing 2 for 1 offers at selected venues. 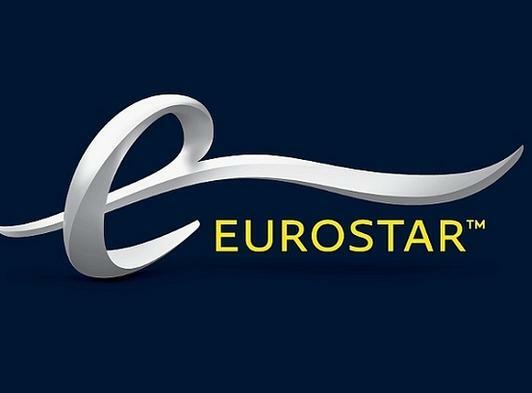 Why not travel to Brussels, Lille, Bruges, or one of the many other captivating destinations we can connect you to? Our direct service to Lille allows you to explore this intensely cultural city at your ease and leisure. Alternatively, why not take advantage of our direct train to Avignon? You are sure to be overwhelmed by the grandeur of the Alps. Discover what it is that makes Brussels such an extraordinary capital, or, with a simple change in Brussels, you can connect to a host of other charming European cities. Walk the enchanting canals of Amsterdam or explore the quaint cobbled streets of Bruges.